Characteristics : Removable covers - Covers are machine washable 30°C - Covers made in India - Stuffed cushion made in Denmark. 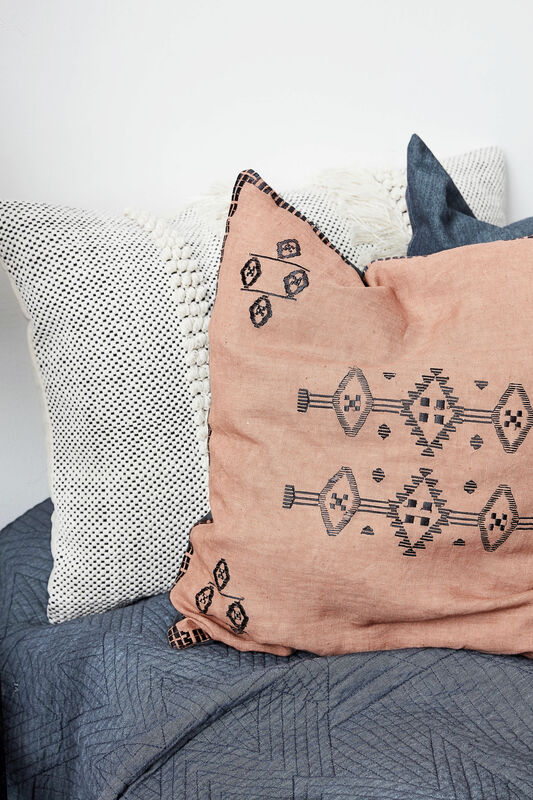 Ethnic chic spirit... 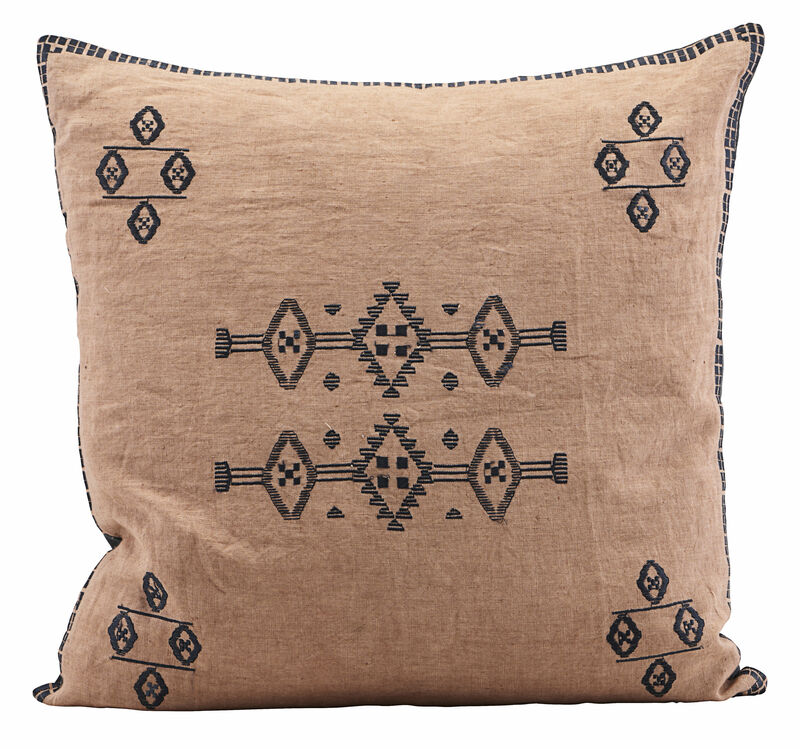 The collection of Inka cushions by House Doctor will dress your sofa in style! 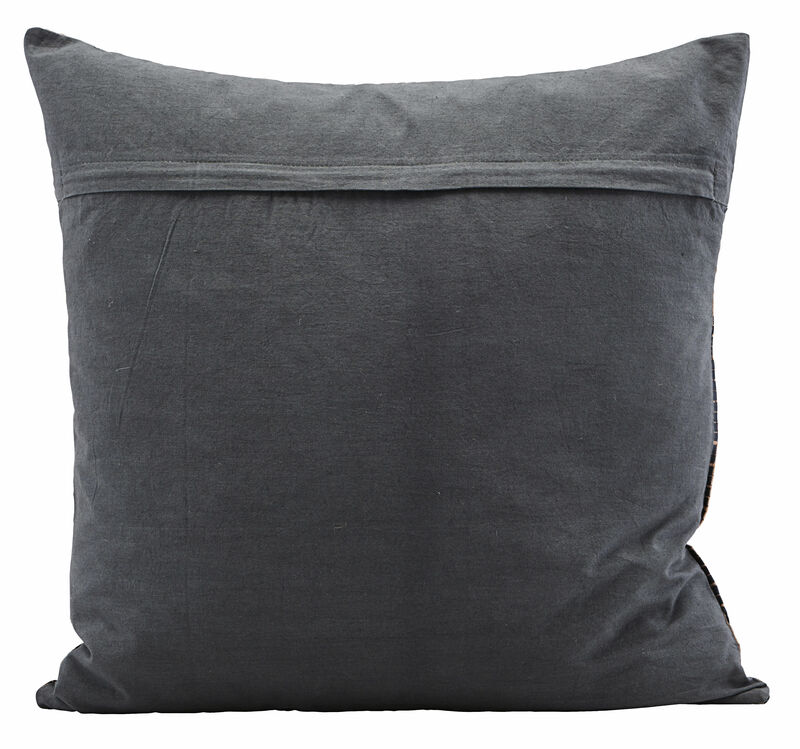 These 100% linen cushions stuffed with duck down offer unparalleled comfort. 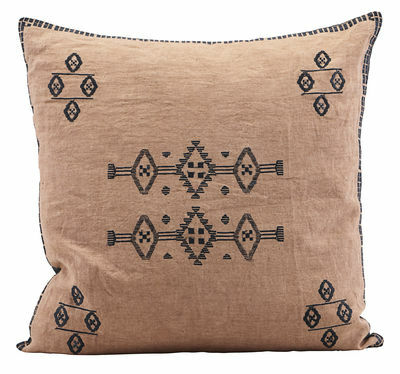 They will lend a graphic and ethnic style to your living room. 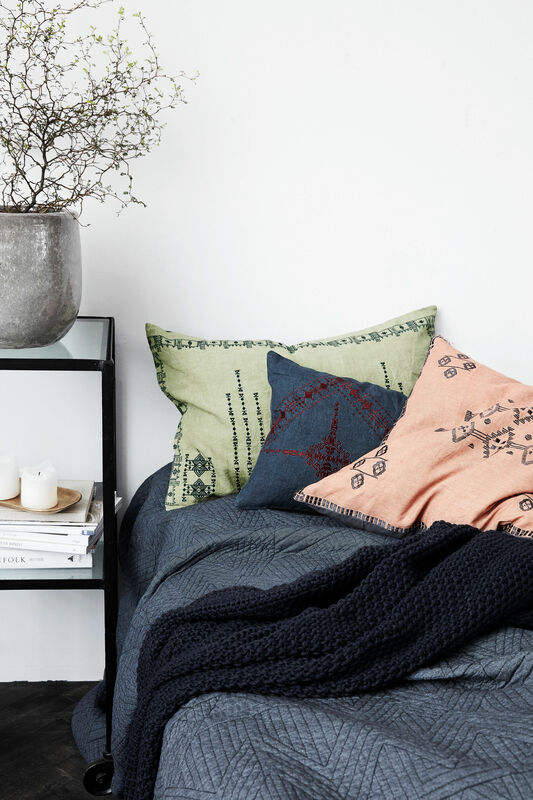 The pastel colours and Inca patterns match wonderfully: let your imagination run wild, piling up cushions, mixing colours, sizes, etc. 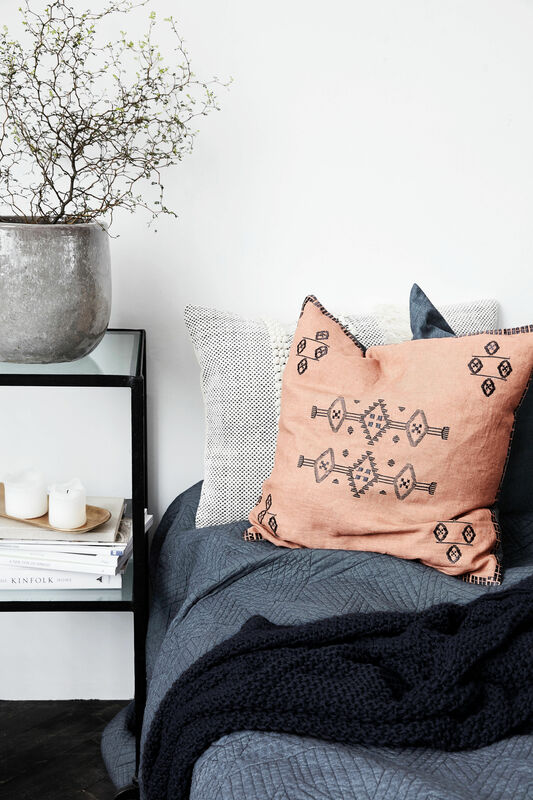 Suited to every day use, the cover of Inka cushions can be removed.